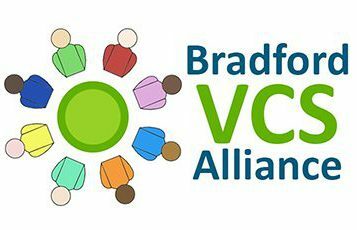 Bradford VCS Alliance is running an Initial Briefing Event in respect of this contract opportunity on Friday 9th February 2018 from 10:00am – 12:30pm at CNet in Bradford. This workshop will introduce the opportunity for VCS organisations to be a part of the forthcoming Diabetes Prevention Programme Contract for Bradford City and District CCG areas. The contract will run from the end of March 2018 to the end of March 2019, and is aimed at preventing those who have been identified as being at risk of developing Diabetes from going on to develop the condition. This contract would cover people at risk of any age. Any organisation interested in finding out more about this opportunity should attend this Briefing event. We would recommend that the person attending is of a sufficiently senior position in their organisation to be able to make decisions on behalf of their organisation. After the briefing, any organisation who is interested in being a part of a delivery partnership will be asked to complete and submit an Expression of Interest. This will then be followed up with two development workshops in w/c 19th February and 26th February. For more information, and to register to attend, please click here: www.bradfordvcsalliance.org.uk/event/diabetes-prevention-programme-briefing-event.